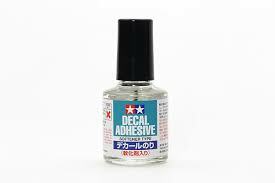 ★This product both softens decals and improves their adhesion to the target surface, also helping to avoid silvering. ★Contents: 10ml. Cap features an applicator.